We had some fantastic artwork in CYZ on Wednesday 27th March. 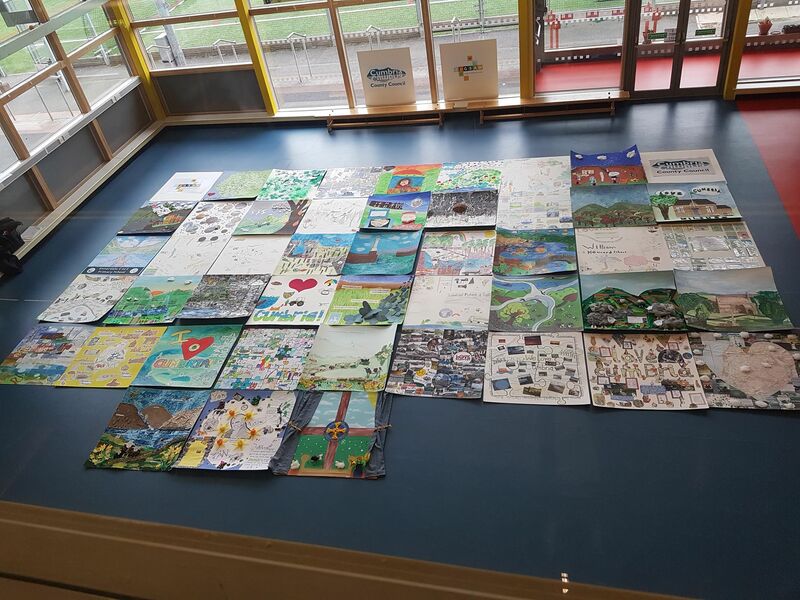 A giant Jigsaw, with pieces made by young people from all over Cumbria, was on display in our building. 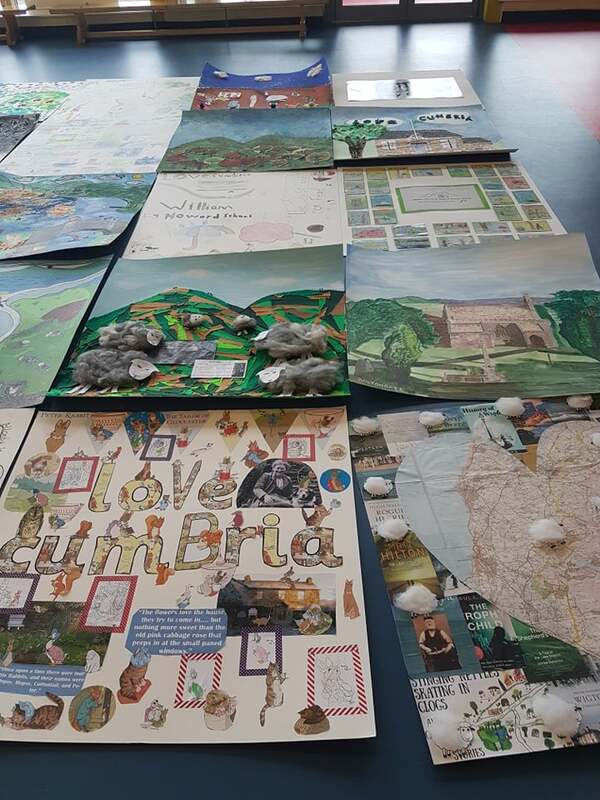 Cumbria County Council organised the event, in aid of Jigsaw – Cumbria’s Children’s Hospice. 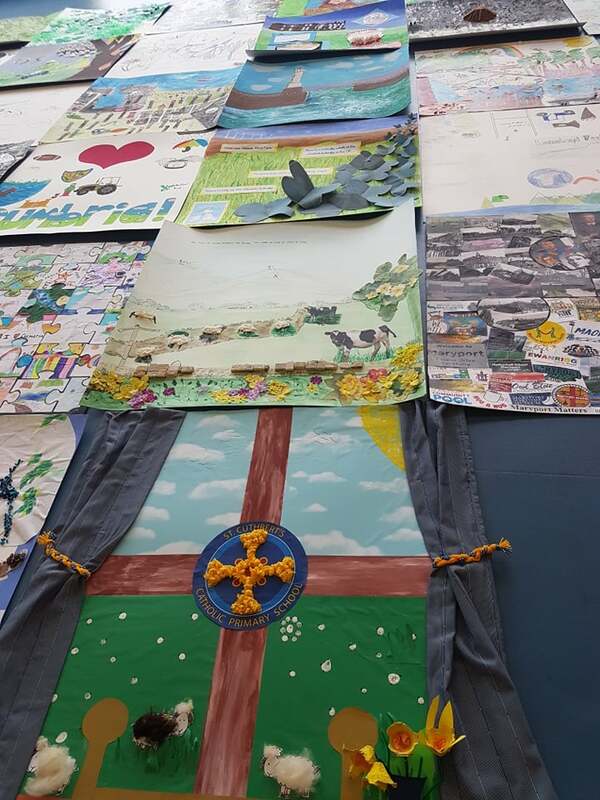 Young people and their schools brought in their pieces and added it to the final Giant Display. We even had a visit from Hospuss!!!!! 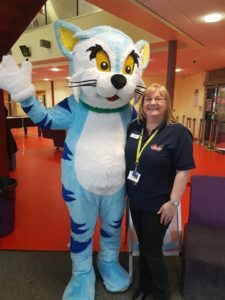 Carlisle Youth Zone is a safe and fun environment where the potential of young people is developed and fulfilled. We are open 6 night a week and during school holidays we run our successful Holiday Club.